I’m an insane person & im gonna start to work on a new comic for the New South Fest in Austin, TX on June 6th. 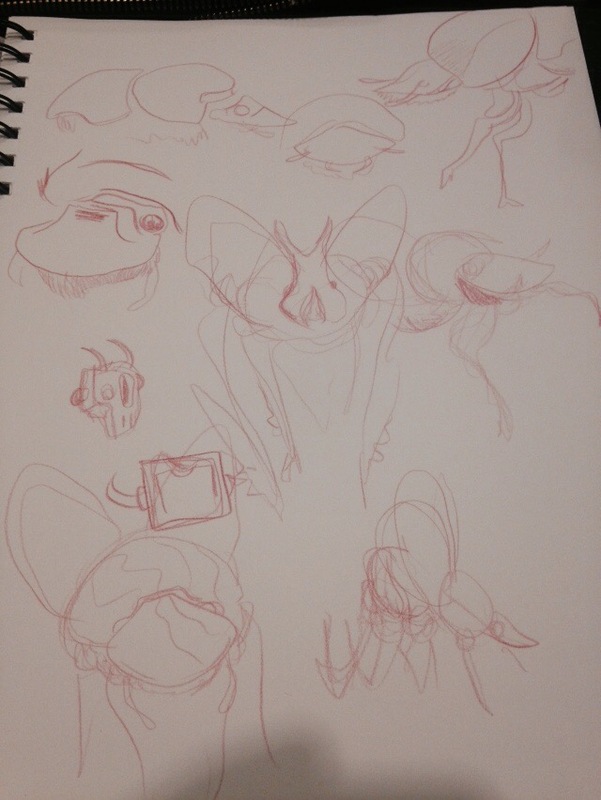 Here are some bug sketches. If you’re in the area, you should totally come, it’s free & a bunch of cool people will be there!